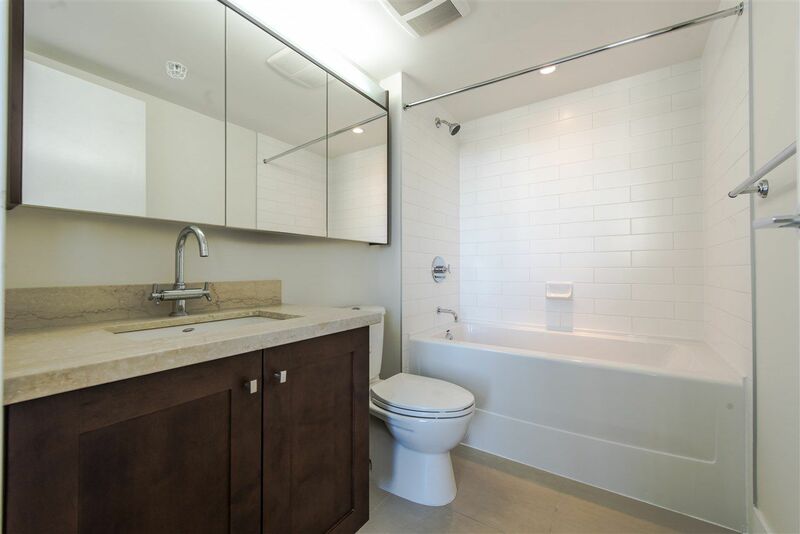 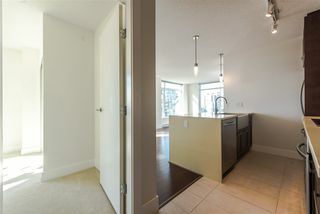 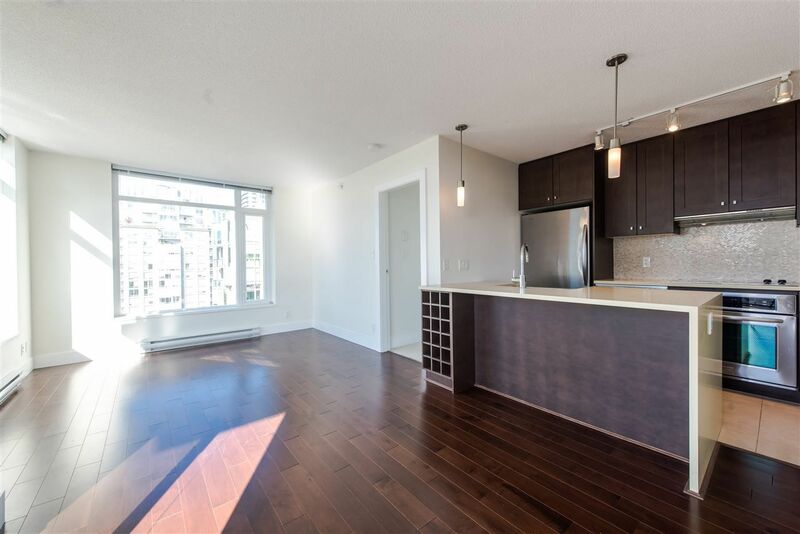 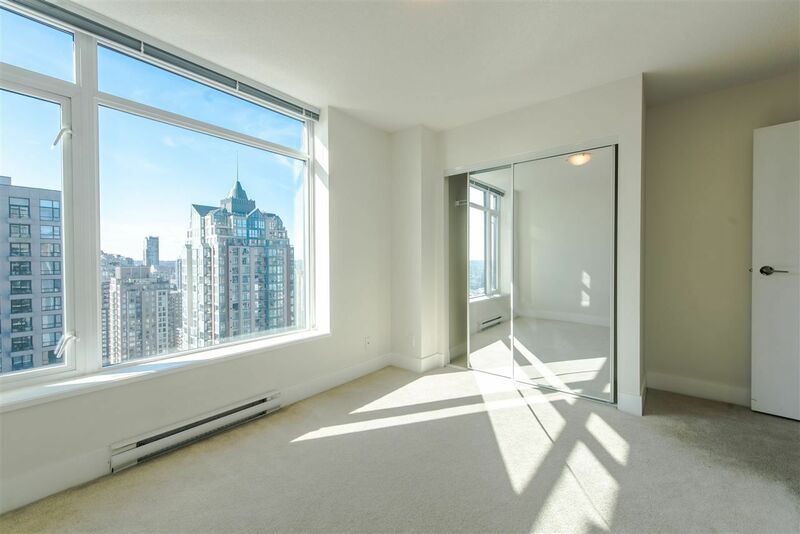 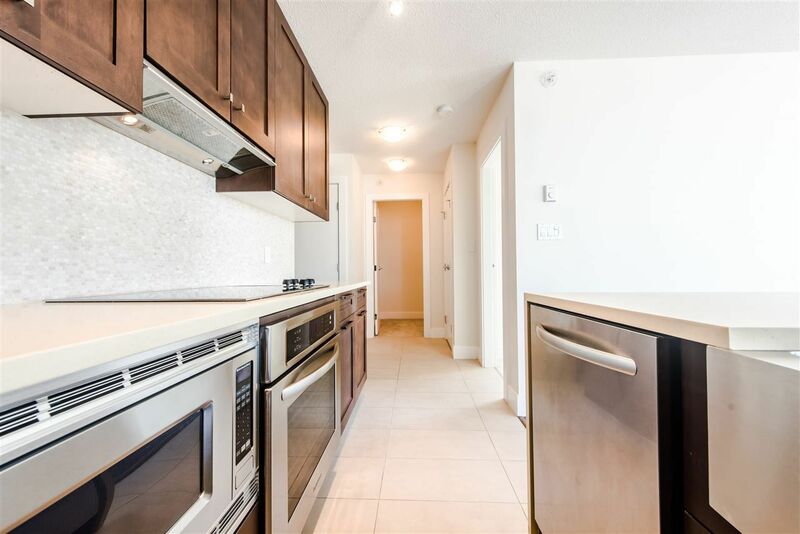 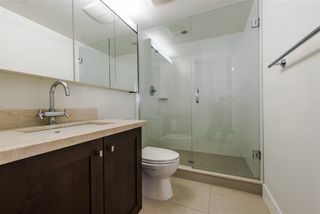 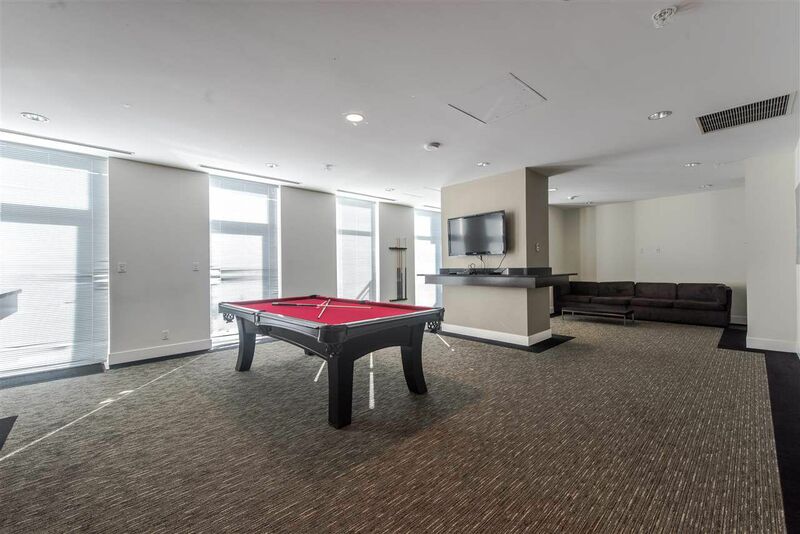 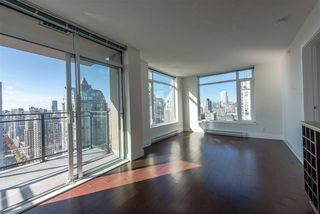 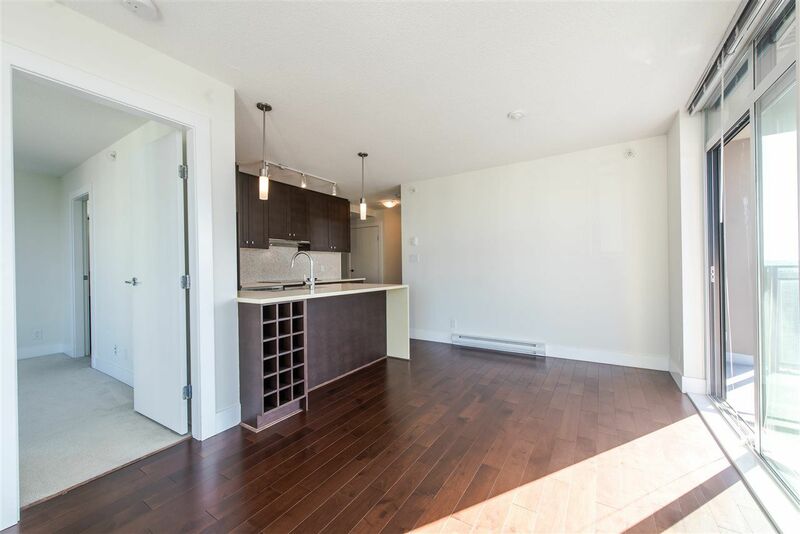 LUXURY 29th floor 2 BDRM 2 BATHS condo at Beasley you have been waiting for! 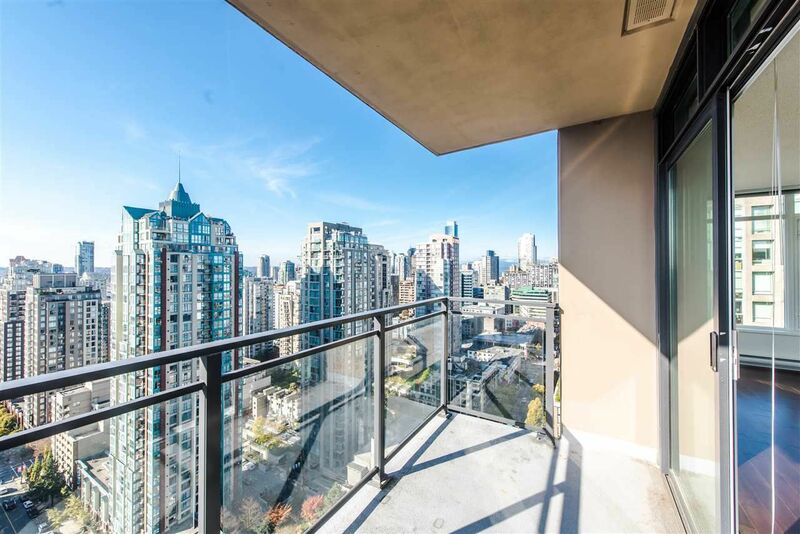 SOUTH WEST CORNER with DEN & BALCONY boasting PANORAMIC VIEWS of CITY, MOUNTAINS & WATER. 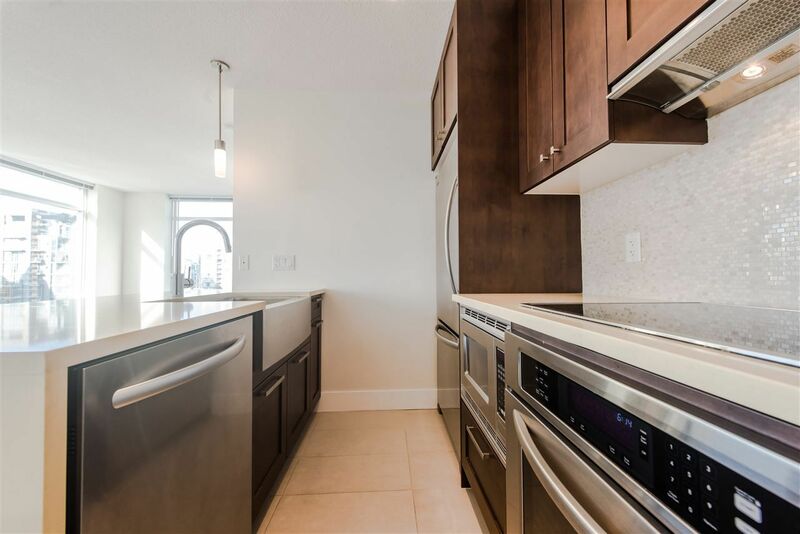 Superb finishes throughout - Premium Stainless Steel Appliances, Granite countertops, Hardwood flooring, Glass cook top & Designer fixtures. 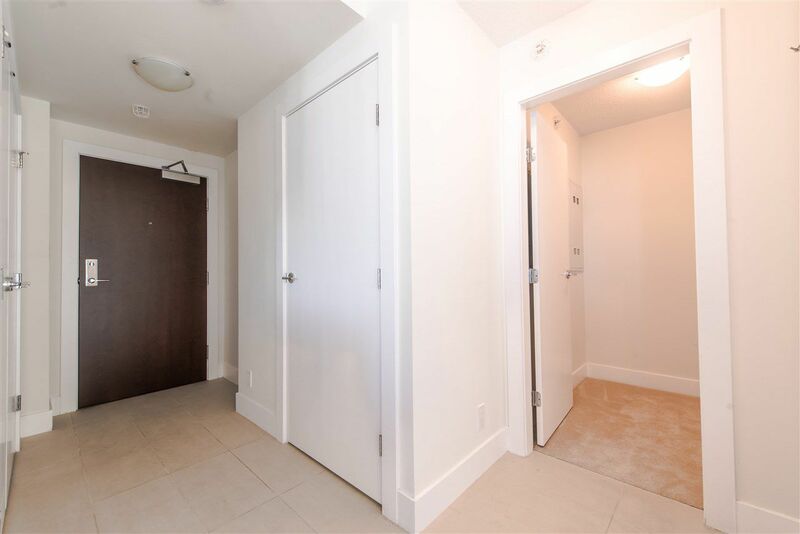 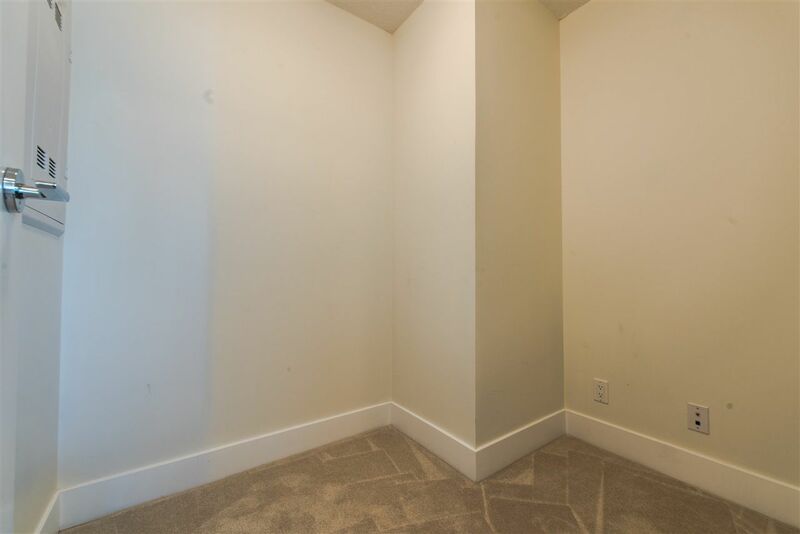 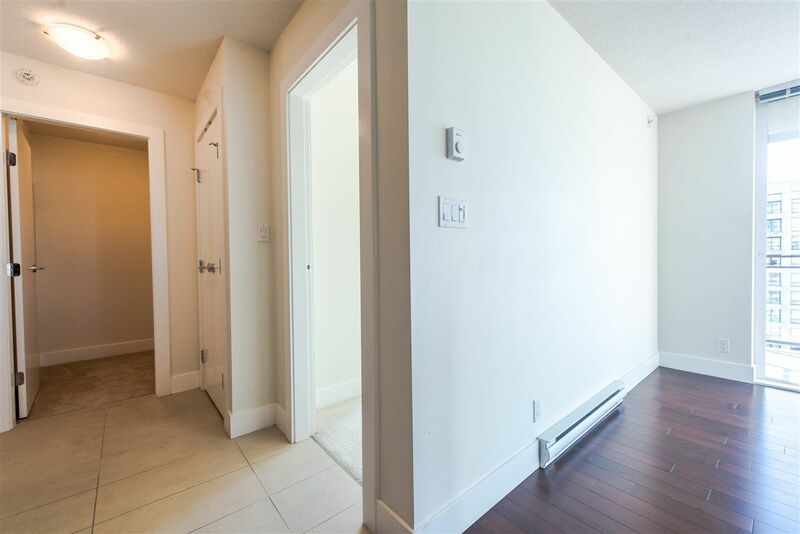 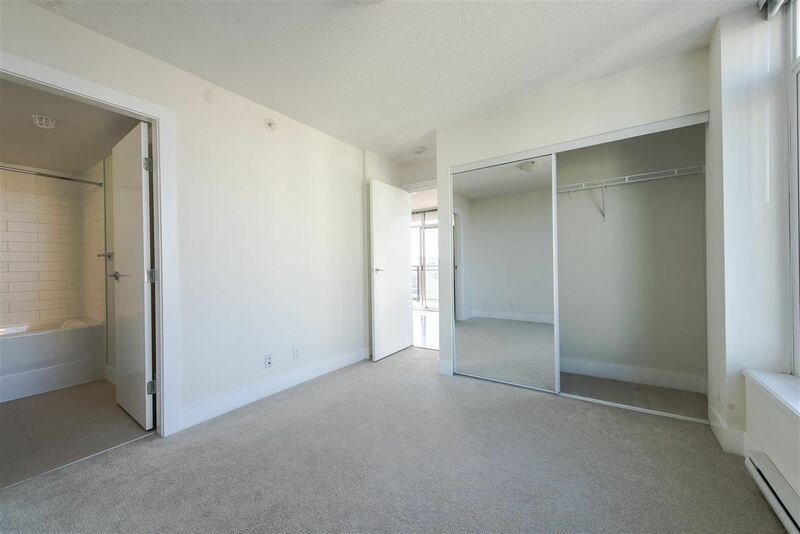 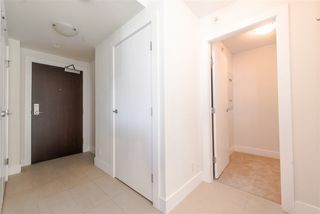 Bedrooms are split on opposite sides of the unit for maximum privacy. 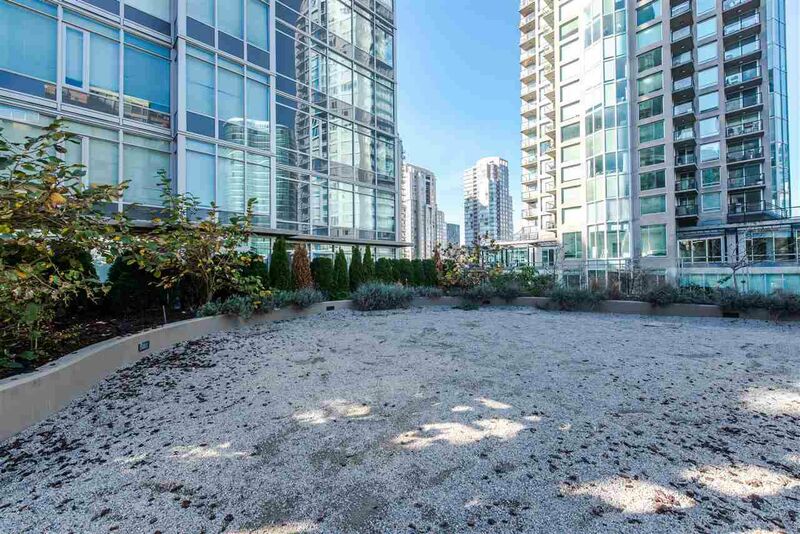 Pet friendly building with private doggy park on the roof top deck. 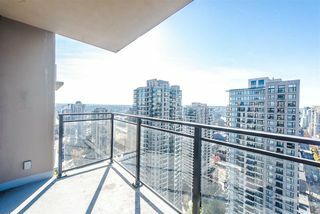 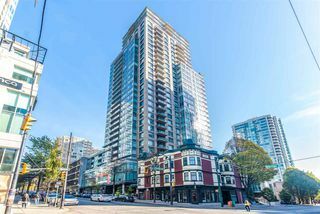 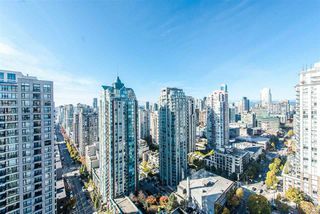 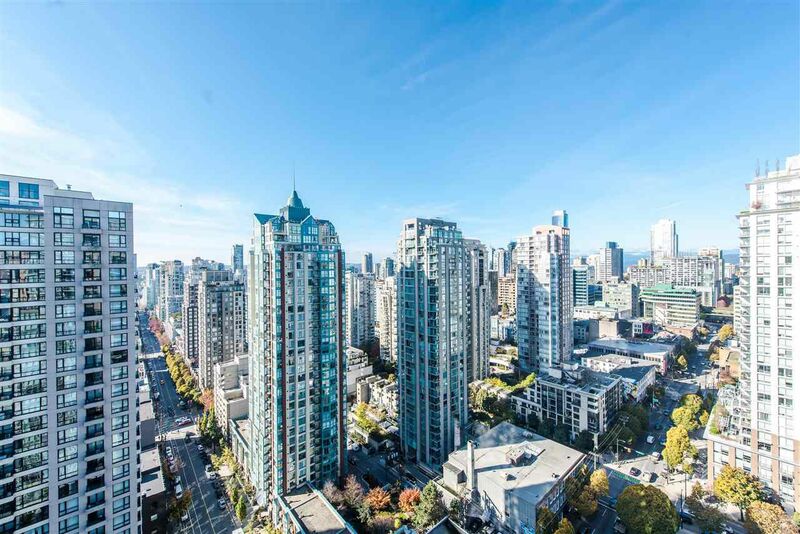 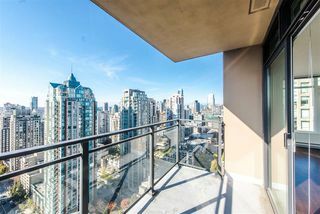 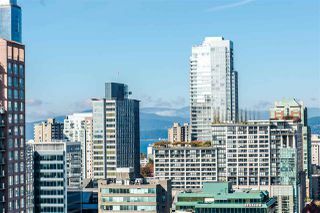 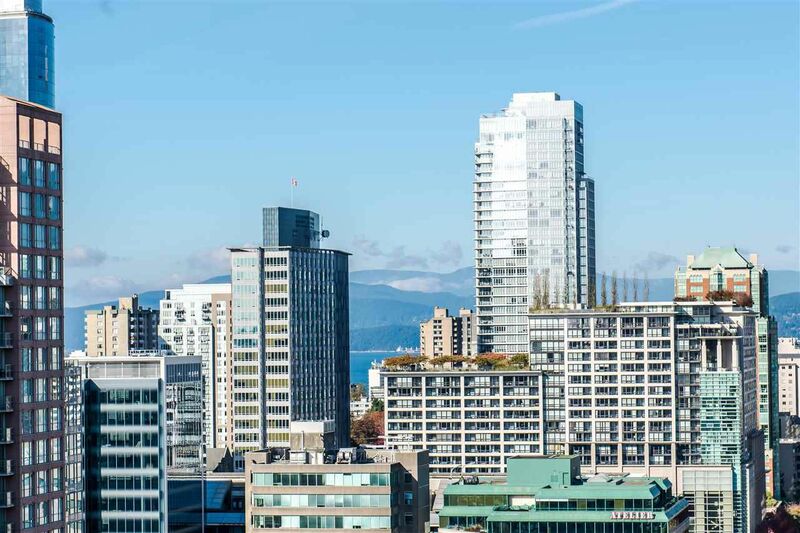 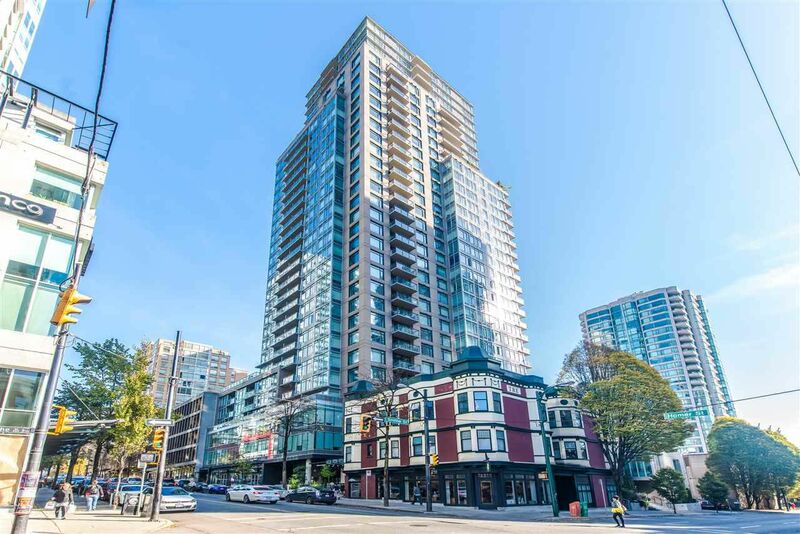 Unbeatable location where Yaletown meets downtown, close to the library, galleries, parks, shops, colleges, restaurants and much more! Includes 1 PARKING and 1 LOCKER. 24/7 Concierge services. Balance of 2-5-10 warranty.